We have been serving the Northbrook community for over 45 years! 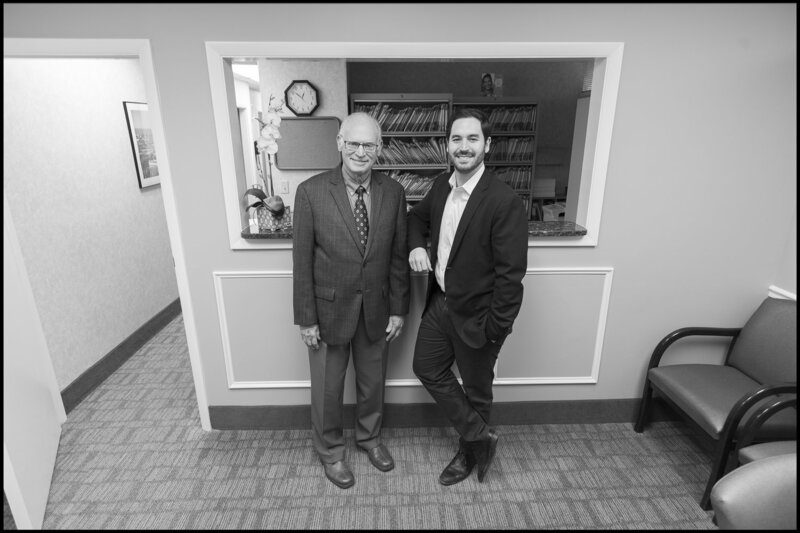 When you visit the office of Dr. Turok and Dr. Salzer your smile is our top priority. Our entire team is dedicated to providing you with the personalized, gentle care that you deserve.